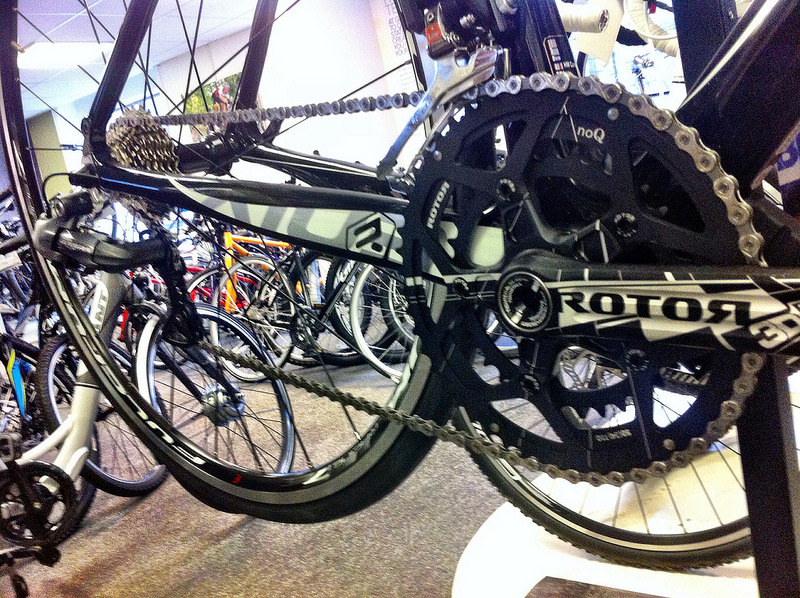 Another really attractive new Road bike is new into the shop this week. 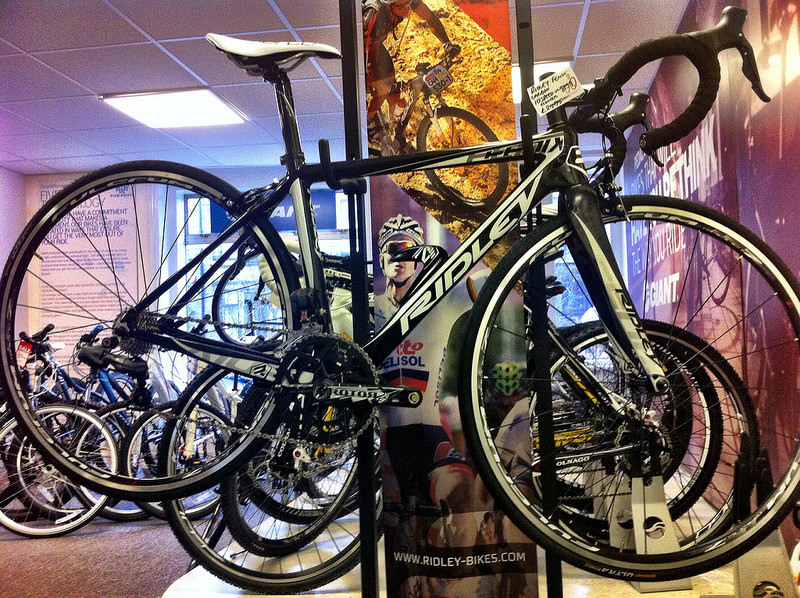 This Ridley Fenix features a carbon frame and electric Ultegra gears. It’s a very attractive package for £2995. Pop into the shop today and have a look at it in our showroom! All the details about Ridley’s Road bikes can be found on their website, they also offer custom paint jobs – ask in the shop for details. This entry was posted in Latest News on January 31, 2014 by pedalsportclub.